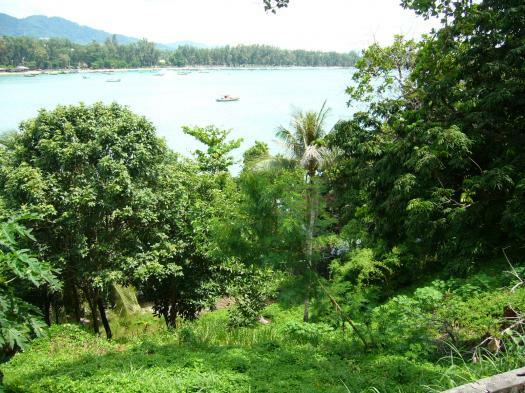 Freehold Chanote land at Khao Lak beach, 3,312m2, price only THB 5,500,000 a rai. Nice and stylish small bungalow for sales consist 5 two storey building on 800 sqm. 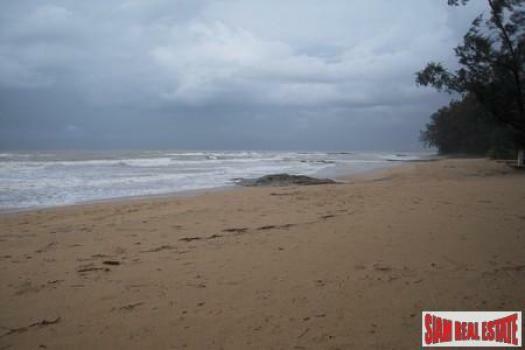 land plot, just few minute to the beach and air port. owner want to move from Phuket. Selling price 22 MB. 20 metres to beach. 900 sq metre. Sale B14 million. Call 081 259 6052. 20 metres to beach, 260 sq metre. Three bedroom, three bathroom. Land 1,000 sq metre. B22 million. Call 081 259 6052. New town house for sale in Phuket Golden Ville 5 (Kathu) for 2.2 mln baht To take over contract 500.000 baht, balance to be paid by handover from project in a few months. 1-3 Rai with private access. Nice quiet country area. For sale by owner at 6 million baht per Rai ono. Soi suksan, Newly constructed private pool villa. 3 bedroom/3bathroom. 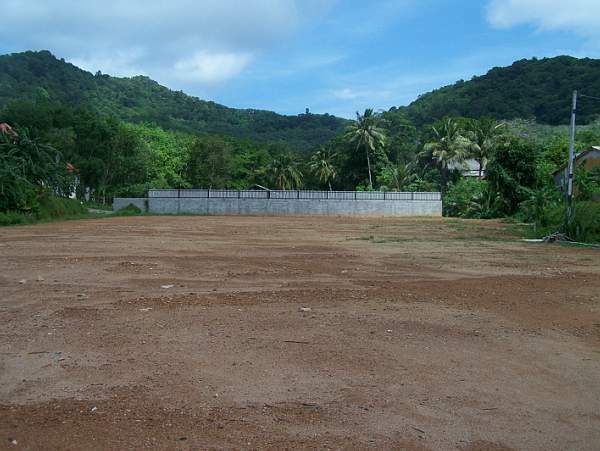 Land 1/4rai, built area 180sqm. Open plan living dining with western kitchen. Mountain views in a nice green area. Fully furnished. Asking 8.5mthb, but negotiable on this price. 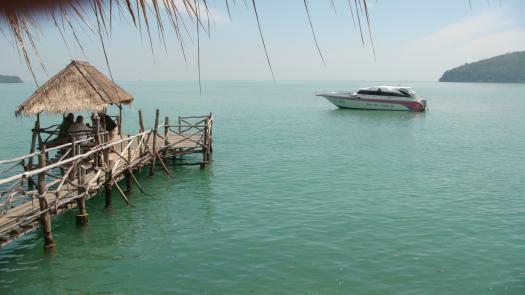 Eco Resort on Coconut Island - Private Pier - Spa - Grass-roofed Village - Lap Pool - Resort lots start at 1 mill Baht. 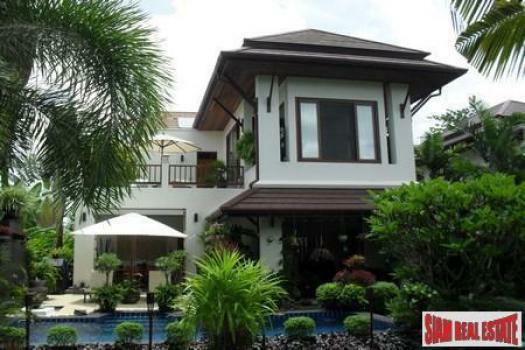 Cottage and lot start at 2.5 mill Baht. Soi Saliga, Rawai. Sale by owner. Call 084 745 4132.